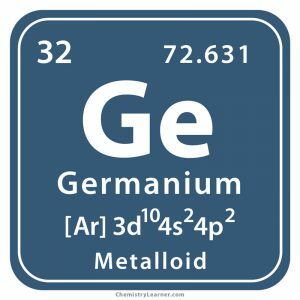 Germanium (pronunciation: jer-MAY-ni-em) is a shiny, silvery element classified as a metalloid and represented by the chemical symbol Ge [1, 2]. 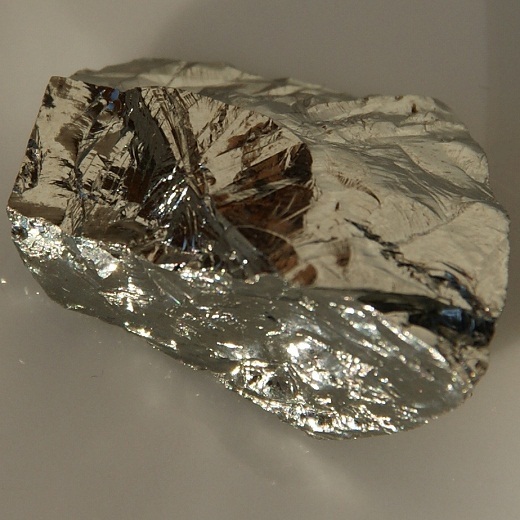 As a relatively inactive element, germanium does not react with oxygen at 20°C and is insoluble in water but its compound, germanium dioxide, is slightly soluble in water . 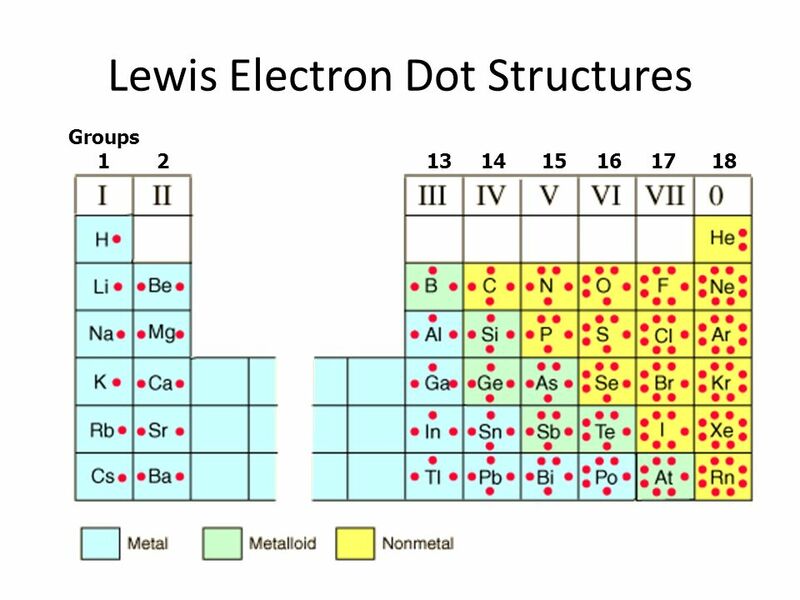 Its five stable isotopes, germanium-70, germanium-72, germanium-73, germanium-74, and germanium-76, occur naturally out of which germanium-74 is the most common with a natural abundance of around 36% . 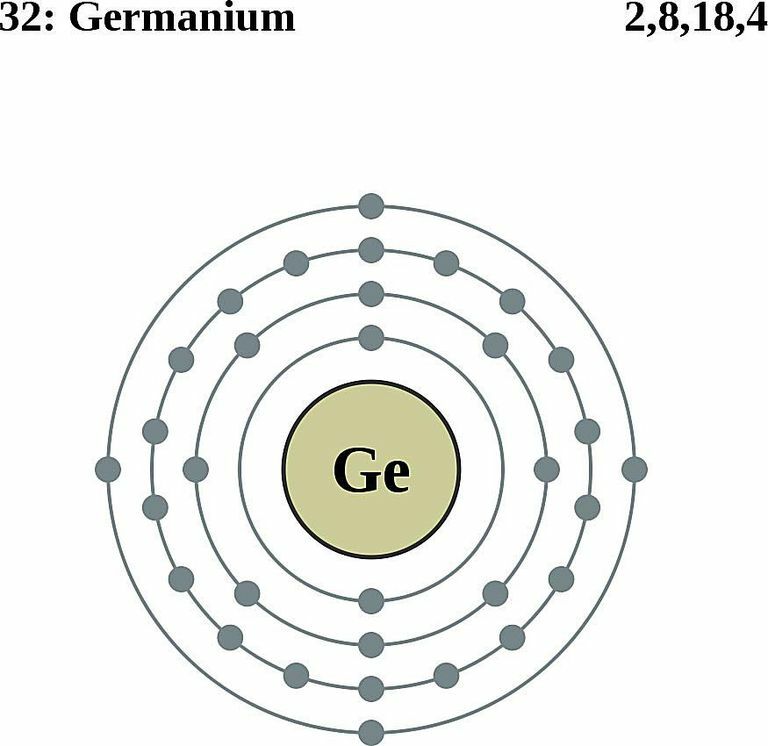 Germanium-76 is slightly radioactive with a half-life period of 1.6 X 1021 years and a natural abundance of around 7% [1, 4]. 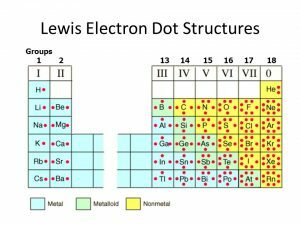 It also has more than 27 artificially produced radioisotopes whose atomic mass ranges from 58-89 . Germanium rarely occurs as pure ore compounds and is found in small amounts in minerals like argyrodite and germanite . While it can also be obtained from zinc ores, flue dust from zinc smelting is a commercial source of germanium . Moreover, it can be recovered from coal combustion by-products . The top 3 germanium producing countries include China, Russia, and Germany . Origin of its Name: It is named after ‘Germania’, the Latin word for Germany . Who discovered it: The German chemist Clemens A. Winkler is known to be the discoverer of germanium . In September 1885, an unusual mineral ore was found by a miner who was working in the Himmelsfürst mine in the Freiberg district of Germany . He passed it to Albin Weisbach, the German mineralogist who confirmed it was a new mineral, which we now know as Argyrodite (Ag8GeS6) . His colleague Clemens Winkler analyzed the new mineral and found that it consisted of 18% sulfur, 75% silver, while the remaining 7% could not be explained [1, 5]. 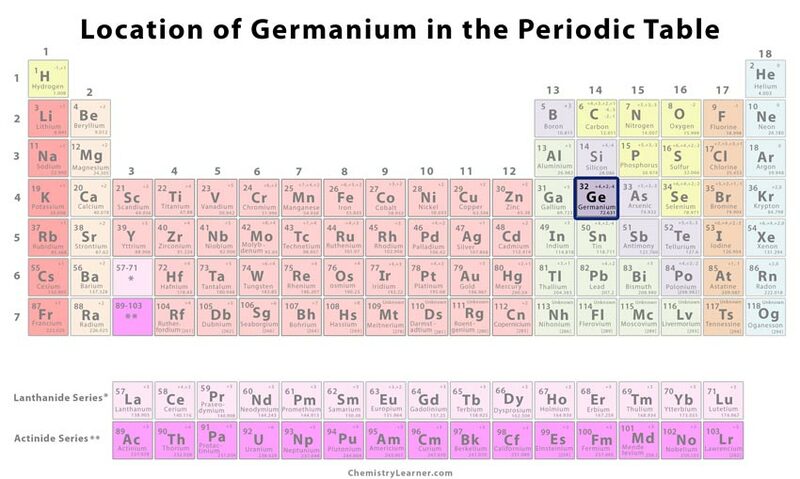 By February 1886, Winkler realized that it was a new element and named it germanium, the properties of which were earlier predicted by the Russian chemist Dmitri Mendeleev [1, 5]. 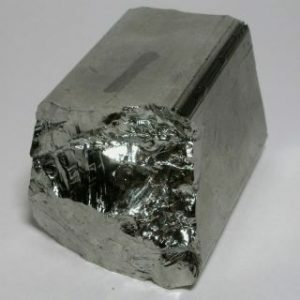 Pure germanium was usually doped with gallium, arsenic, or other elements for use as a semiconductor in transistors and integrated circuits of electronic applications [1, 5]. Today, it has been replaced by other semiconductors . Because of its high dispersion and refraction index, germanium is commonly used in objective lenses for microscopes and wide-angle lenses for camera . It is added to alloys, including silver, for stopping it from tarnishing . It can as well be used as a catalyst and in fluorescent lamps [1, 5]. 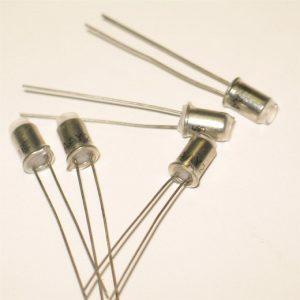 Since germanium and its oxide are transparent in infrared wavelength, they make excellent infrared optical material and are utilized in infrared spectroscopes . Organic germanium, sold as supplements, is believed to be useful for promoting a healthy immune system, destroying free radicals, and supplying oxygen in the body . It is claimed to be a remedy for health conditions like allergies, arthritis, HIV, cancer, and asthma . It is used in making solar cells that are placed in solar panels . The element 32 is considered non-toxic . Although some of its compounds are slightly toxic in mammals, they are known for their anti-bacterial properties for which researchers are now looking into their probable use in medications . 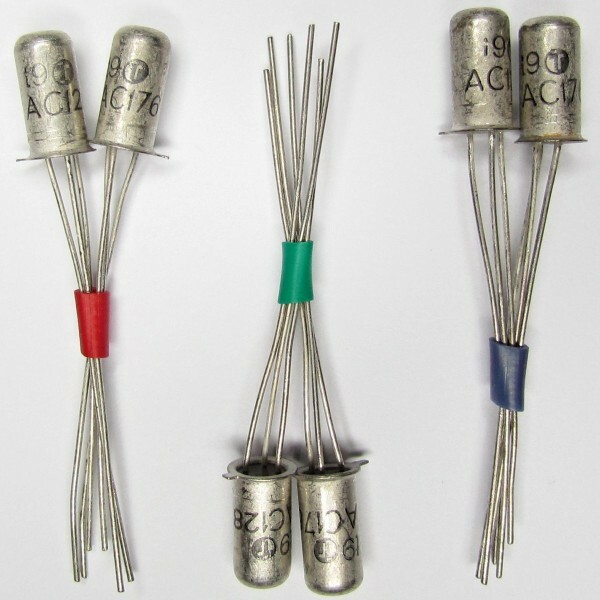 Germanium’s graphical representation features an image of a transistor, which indicates the early use of the element . 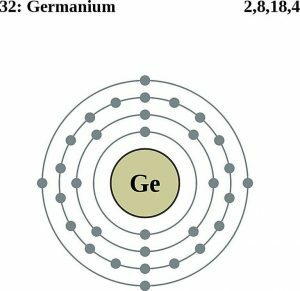 Being a metalloid, germanium has the properties of both nonmetals and metals . 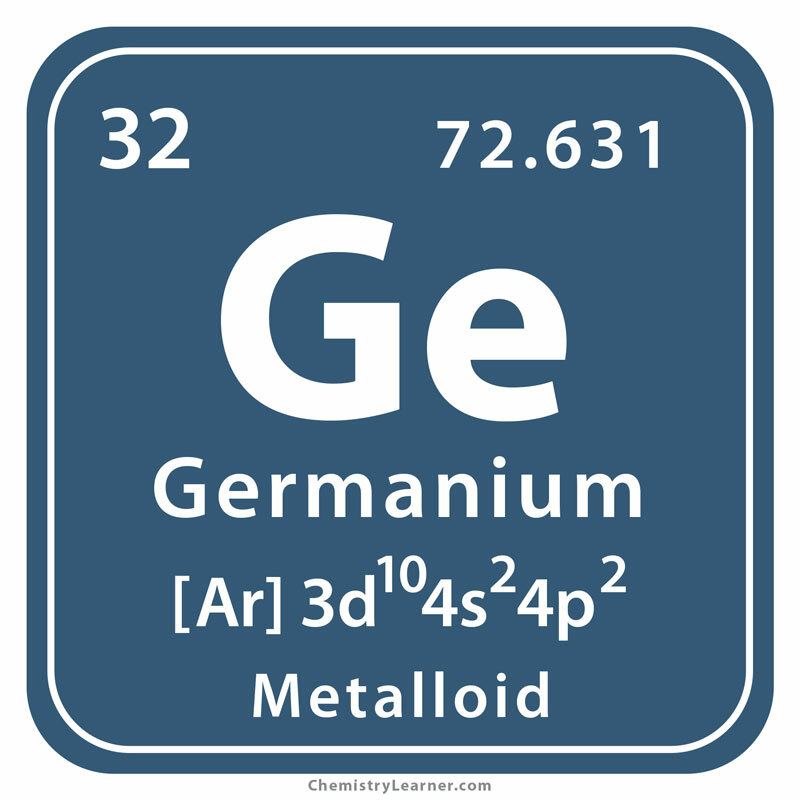 Like water, germanium is known to expand on freezing . It was commonly used in high-resolution radar during the Second World War . 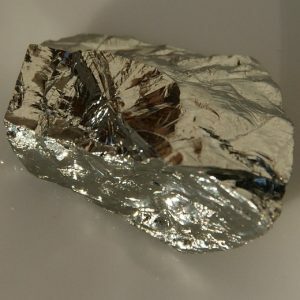 The cost of pure germanium is around $3.60 per gram, and in bulk, its price is around $1.20 per gram .